Peter Morgan has an Exhibition here. 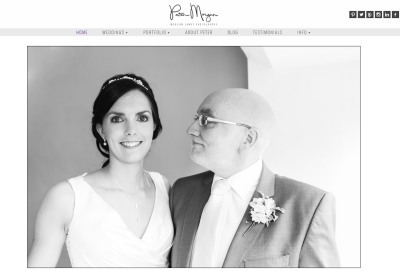 Peter Morgan is an award winning wedding, portrait and commercial photographer. After spending most of his former life working as an IT specialist and Apple Mac technical consultant, he decided a career change was needed after long hours away from family. 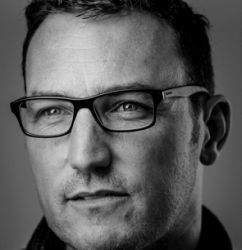 Picking up a camera to take pictures of his children he found his passion for learning became a passion for images and the creation and capture of emotive photography grew from there. "Weddings just seemed to be the right vehicle to achieve that to be honest as theres such a breadth of human emotion encompassed in such a short period of time that it seemed strange to do any other type of photography". "Specialising only in Weddings and Sport means that I get to see the highs and lows of human emotion and achievement". "I constantly feel connected to people and to be such an important part of their wedding day is a real honour. Every wedding I shoot takes me back to my own, what an amazing day I had and how I felt. Something I think comes through in the images I capture and create"